For those of us in the northern hemisphere, January means cold. Cold temperatures, snow, and icy conditions keep most people inside. 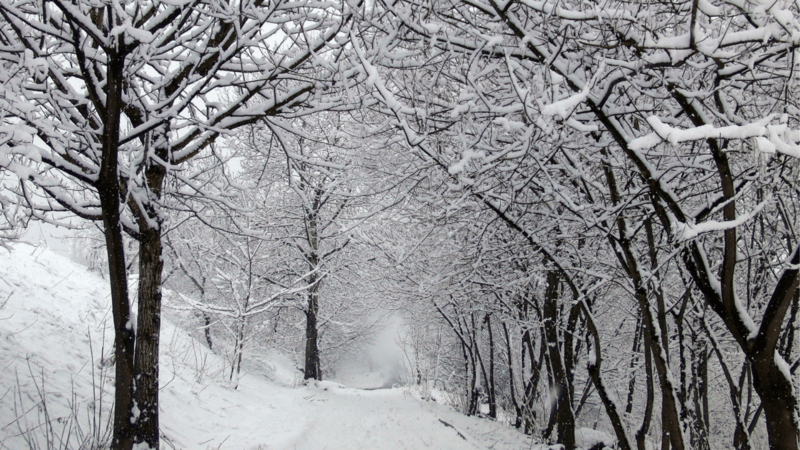 However, there are some people who love winter hiking and exploration. In the winter, outdoor explorers have fewer people and less crowds to contend with, often cheaper travel rates (unless you’re traveling to ski resorts), and increased solitude and quiet. After the stress of the holiday season, it can be good to get outside and spend some time in fresh air, avoiding being cooped up inside. If you decide to be bold and adventure during the winter, you’ll need to know a few things to stay safe. Winter hiking and exploration is not the same as taking an adventure during the spring or summer. It’s essential to be smart and plan for your time in the cold because you could get into serious trouble if you’re not fully prepared. 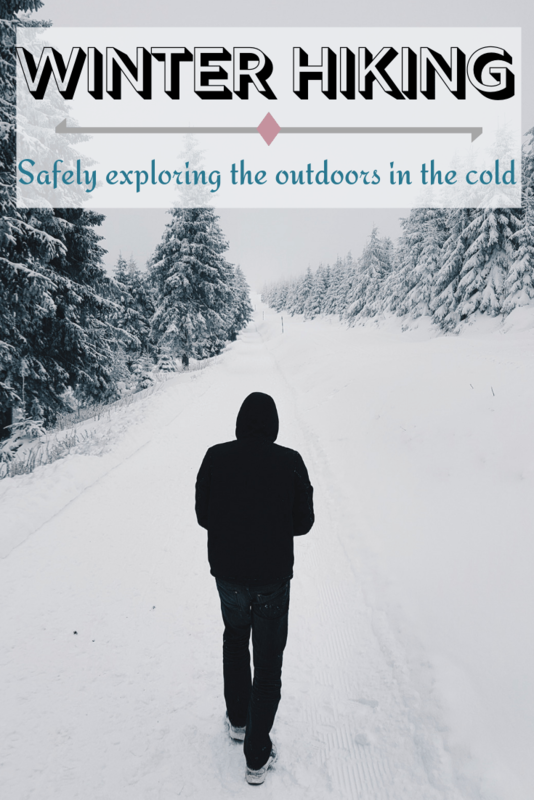 Listed below are some fundamental tips you need to know for winter hiking and exploration. 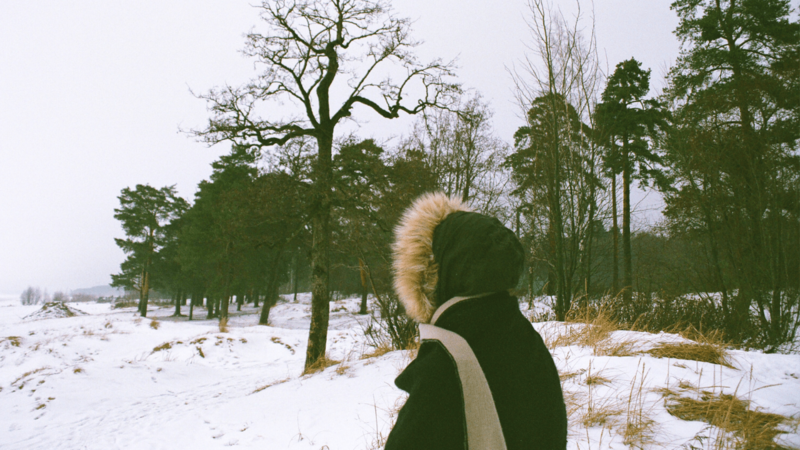 There’s one big issue when it comes to being outdoors during the winter – it’s cold. And in some places, ‘cold’ really doesn’t begin to describe it. So be sure to pack layers of warm clothing, even more than you think you’ll need. The added weight isn’t going to break your back, and if you need extra layers, you’ll be thrilled that you decided to bring them along. During the day while the sun is out and you’re active, you may be warm enough, but when night falls, you’ll want all the help you can get to stay warm. It’s always recommended to wear moisture-wicking synthetic clothing and avoid cotton because it takes forever to dry. Insulated boots, synthetic boot socks, a warm coat, good quality gloves, and a hat that covers your ears is imperative. 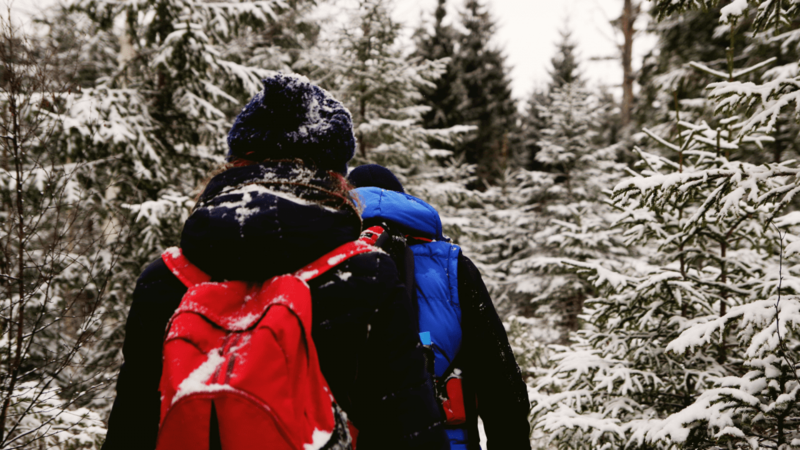 If you’re venturing off to do some winter hiking, it’s crucial that you’re prepared for any and all weather conditions, especially if you’re heading into a mountainous region, where conditions can change rapidly. It might seem like a beautiful, blue sky day when you arrive at the base of the mountain, but once you’re half way up, it could turn into a whiteout storm in a matter of minutes. Be sure you are aware of the weather conditions, pack plenty of good quality gear to keep you warm (see above), and carry adequate camping supplies, including a pad and sleeping bag warm enough to accommodate the cold. Even if you are only planning on spending a day outdoors, it’s important to properly pack enough gear on you to overnight in the snow in case the worst happens. As mentioned above, having the appropriate gear packed is critical, even if you’re out on a day hike and don’t plan on using it. Pack extra food, camping gear, a tent and sleeping bag, and emergency equipment like a compass/map, headlamp, first aid kit, knife, fire starter, as well as extra water and clothes. If you plan on being outdoors for a few nights, you’ll need a cooking stove, as well as water filtration and a gear repair kit. Before you pack your belongings and head to the outdoors, take a look at this list of top 10 survival tools; you might just discover an item here you never thought to bring. 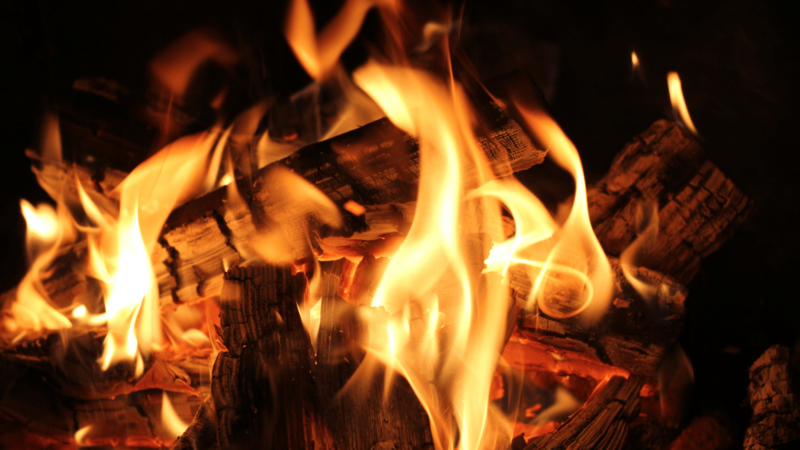 Whatever you do, don’t forget to bring matches or a lighter to start fires. Keep the matches and fire starter in a ziplock or waterproof bag so they won’t get damp and not work. If you’re doing some winter adventuring, there are going to be very few people out on the trails. Depending on where you are, you may not even see another human soul. While this might be what you’re seeking, please know that there is also an inherent danger in being so far away from other people. If something goes wrong, you could be in big trouble – even if the issue is relatively minor. Minor problems can become big deals when you’re out there on your own with no one around for miles. As such, it’s important that you let a family member or friend know where you’re going and when you intend to be back. If you’re at a state or national park, check in with the park rangers and let them know your plans. It might just be a lifesaver. You’ll want to find a place that’s out of the wind, as it’s the wind chill that generally causes the most uncomfortable temperatures. Double check that your shelter is far enough away from any dangers from an avalanche and unstable trees. Be sure to pack the snow down where you’ll be placing your tent. Loose snow can be uncomfortable to sleep on. This is easily done by stomping the snow down where you’re setting up camp. Pack snow stakes for your tent as regular tent stakes won’t work properly in the snow. Secure your tent well to the ground to avoid it getting picked up by the wind. Also, you’ll find everything is much easier if you set up camp before it gets dark. While you have some heat and light, it’s better to set up your tent and get your fire going before the real cold of the evening sets in. Even though you will have done everything to ensure that your journey into the outdoors goes well, nothing is guaranteed when you are venturing into nature. As such, it’s important to give some thought to what you would do in a worst case scenario. Do you know the direction and distance to the nearest town? Where can you get cell phone coverage for your phone? How would you signal for help? These are issues no one wants to think about, but because panic causes people to not think clearly, knowing ahead of time what to do in an emergency can potentially save your life. Winter hiking has its risks and one must always be prepared. When planned properly, winter hiking and exploration can be an awesome way to break up the generally uninspiring winter season. If you only explore during the summer, you could be missing the peaceful tranquility that being outdoors in the winter can bring. Just pack smart and hike safe!